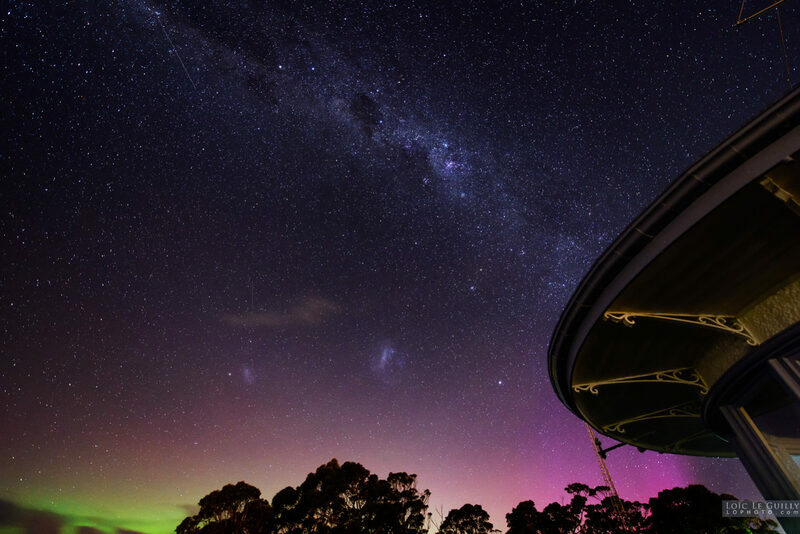 The Signal Station next door is one of the best spots close to Hobart to photograph the night sky and the aurora when it happens. We offer night sky / aurora photography tours at the Signal Station on request. Contact us for more info.